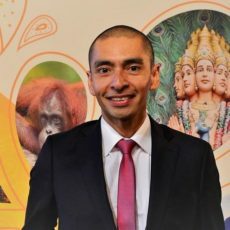 Judy Kepher-Gona in this interview shares her experience as ecotourism consultant and tourism business advisor in Kenya, Africa. 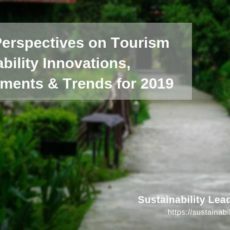 Learn about destination sustainability challenges, how to engage business and political leaders, and why destination marketing and branding can both promote and inhibit sustainable tourism. 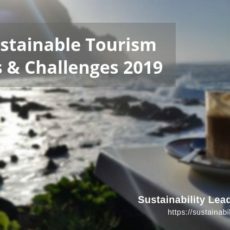 Grootbos Nature Reserve Director Michael Lutzeyer explains how the luxury destination in South Africa approaches sustainability through progressive tourism. Jana Apih of GoodPlace in Ljubljana discusses the sustainable tourism strategy of Slovenia and how the country has become a leading sustainable destination.